These couldn’t be more appropriate right now! These cards from the Keep Calm Gallery are great and serve as the perfect reminder to try and look on the bright side! I also have their Keep Calm and Carry on poster which you can find here. 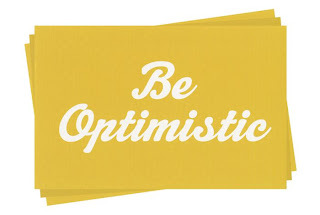 Be optimistic!